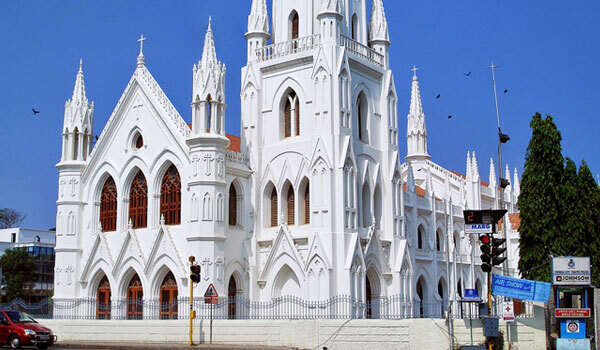 Chennai is a vibrant city that has a lot to offer. 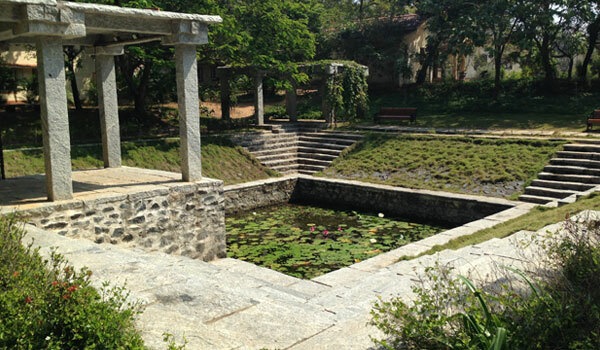 It is not just a hub for corporate activity but also extremely rich in cultural and heritage. 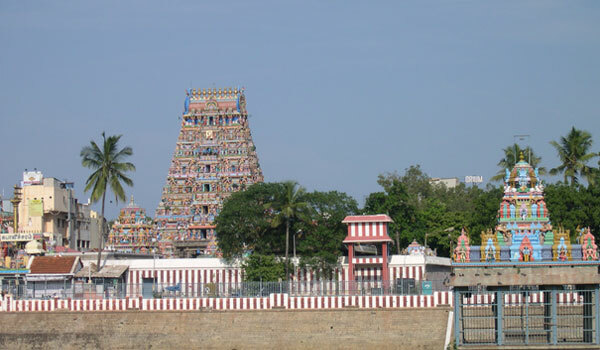 Get a dose of tradition and explore ancient temples or spend some relaxed time strolling on the Marina Beach. 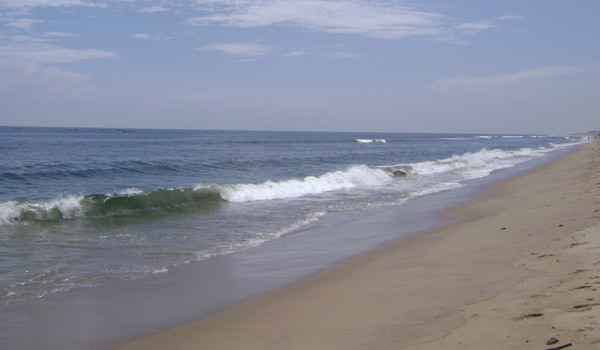 Chennai is within a few hours drive of Aurovile in Pondicherry or Mahabalipuram, both of which are a must visit. We would love to arrange tours from the Hotel just for you. Here is a short list of the main attraction in Chennai just for you. 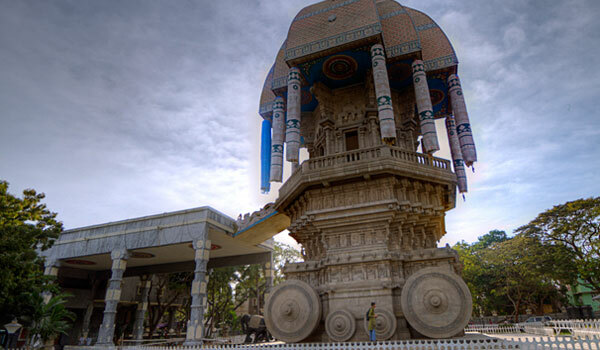 Dating back to the 7th century, this temple is the oldest in Chennai. Learn about Hindu myths via elaborate sculptures and carvings. While you can’t go swimming at this beach because of the strong undercurrent, there’s much you can do. Sunbathe, stroll, and skate. Learn about the life of St. Thomas who’s buried beneath this church. Visit the memorabilia-filled museum and read the stories on stones. 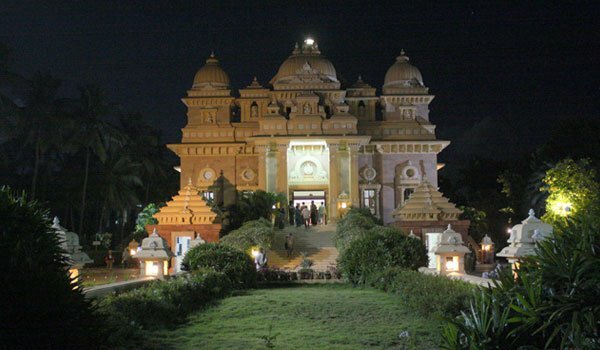 This ancient historic Hindu site is dedicated to Lord Krishna. The sculptures, shrines, and pillars with carvings will enlighten you. Catch a dance, theatre or music performance at this Chennai cultural academy. You can also attend informative lectures. 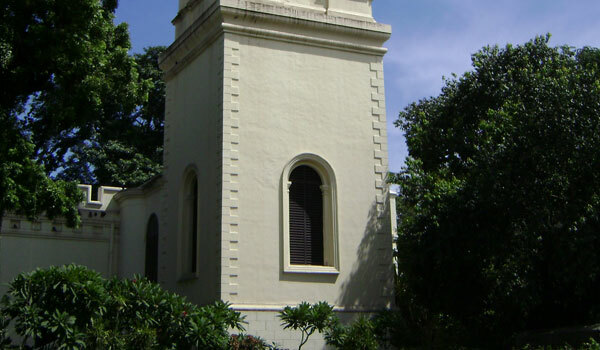 The oldest Anglican church in India overflows with things to see. Highlights include the 17th century graveyard and the altar piece. 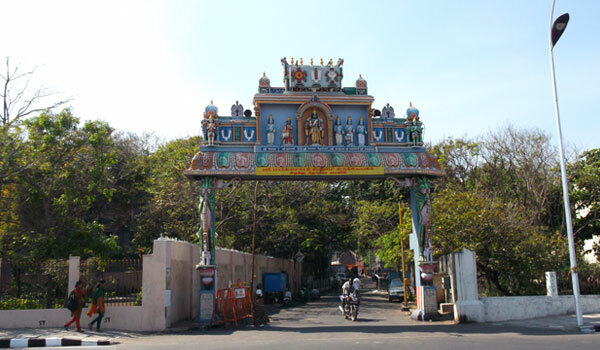 The cultural hub of Chennai, Mylapore boasts music festivals and art exhibits. It’s also home to an abundance of mosques and temples. 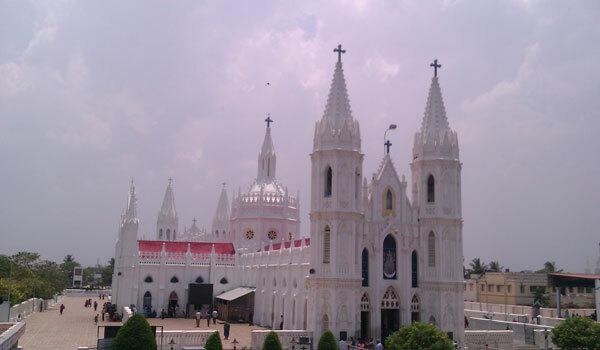 A place of worship and pilgrimage, the Shrine is dedicated to Our Lady of Good Health. It has been a source of many miracles. A memorial to the poet Tiruvalluvar, Valluvar Kottam is also one of the largest auditoriums in Asia. Festivals and expos abound all year.